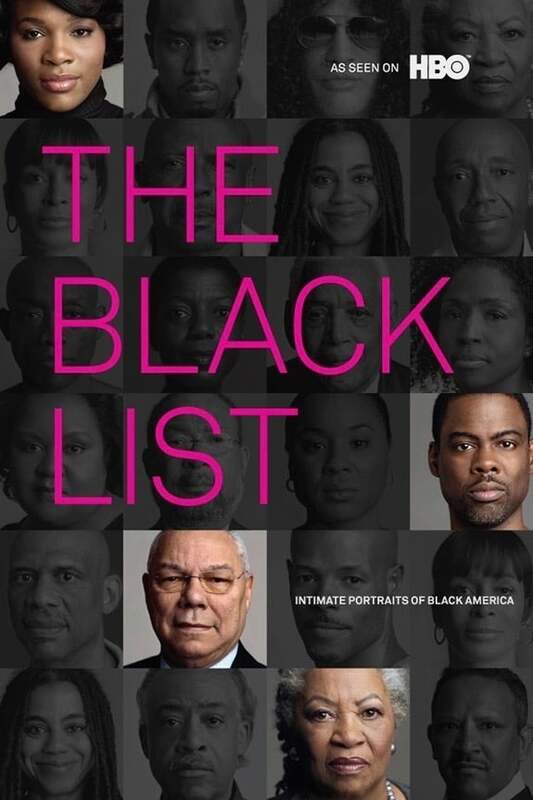 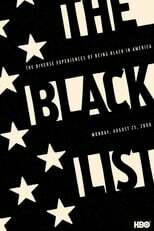 As a new chapter begins in this country, THE BLACK LIST offers a dynamic and never-before-heard perspective from achievers of color. 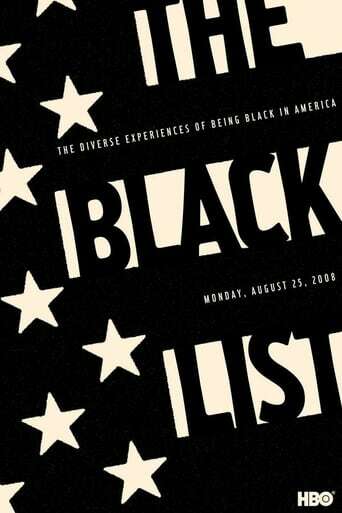 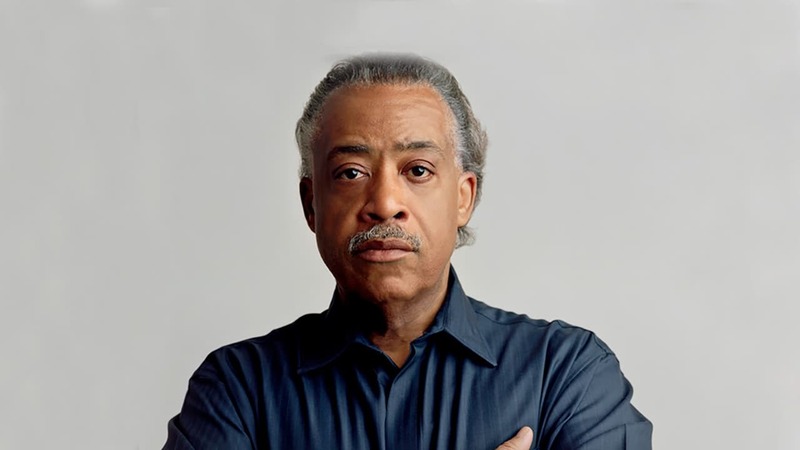 This series of inspired - and inspiring - observations on African-American life in the 21st century forms a roll call of some of the most compelling politicians, writers, thinkers and performers ever to tackle their fields of endeavor. Watch the interview-portraits and get a sharper snapshot of where this country has been and where it's headed.